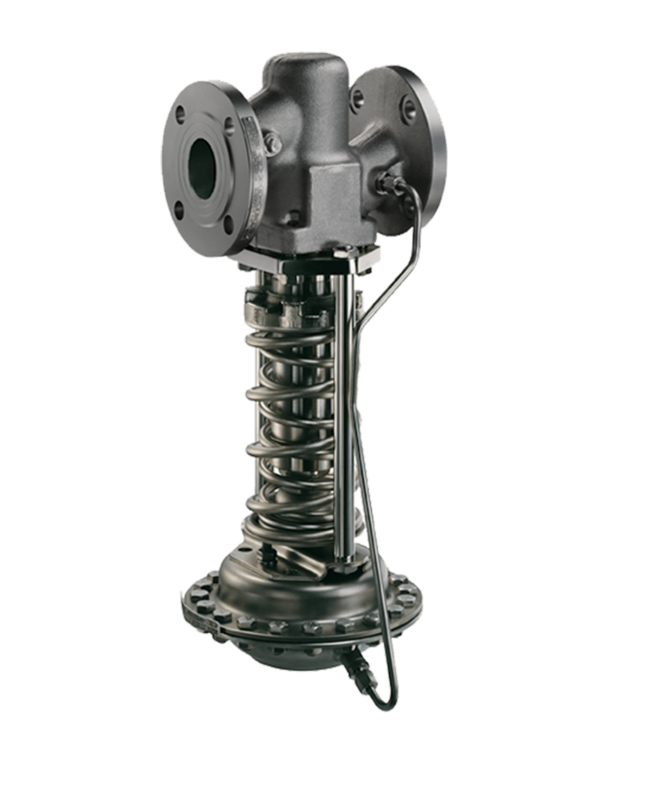 Angle globe valve with a stainless steel disc suitable for a range of application including for hot and cold water, steam, gases and non-abrasive media . 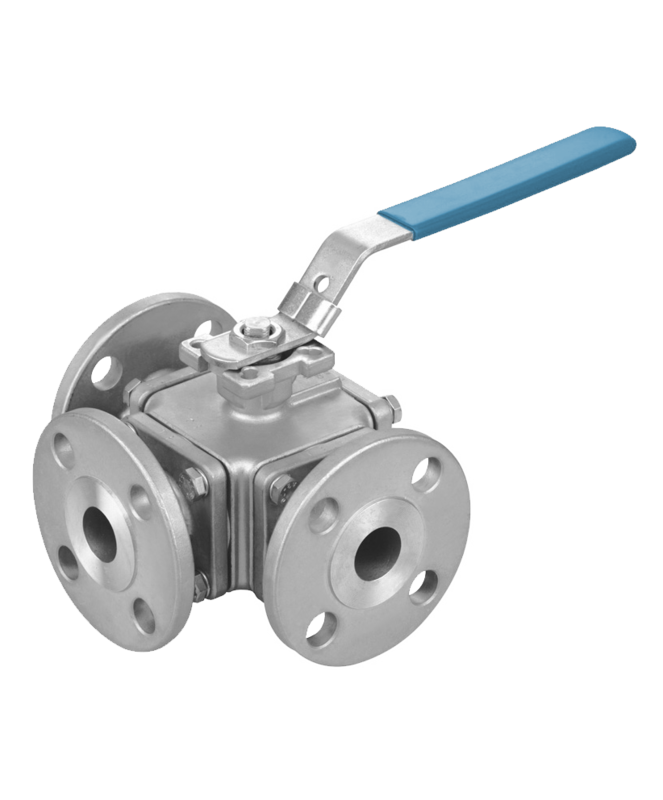 Three way ball valve have three port they are available in a variety of body materials and with all of the common end connection. 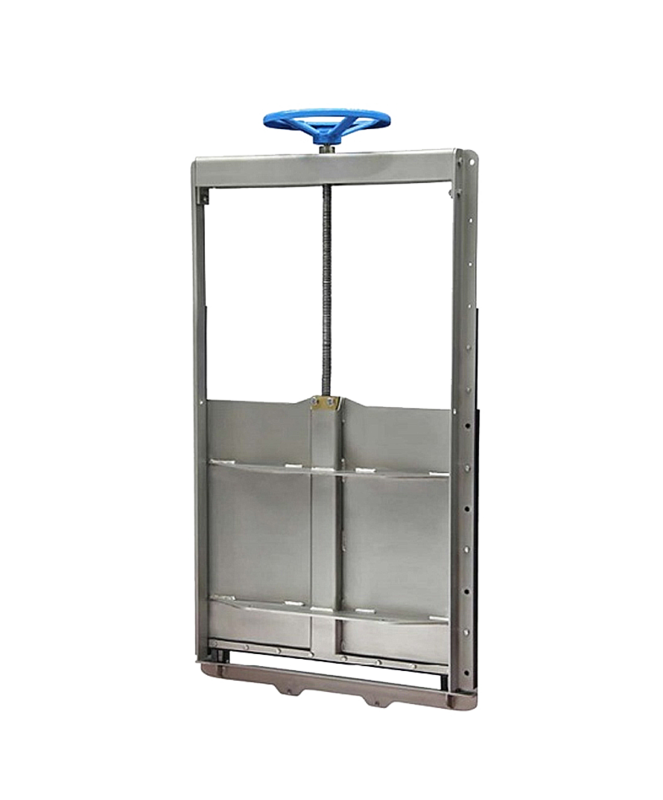 They can be manually operated or automated with an electric or pneumatic actuator. 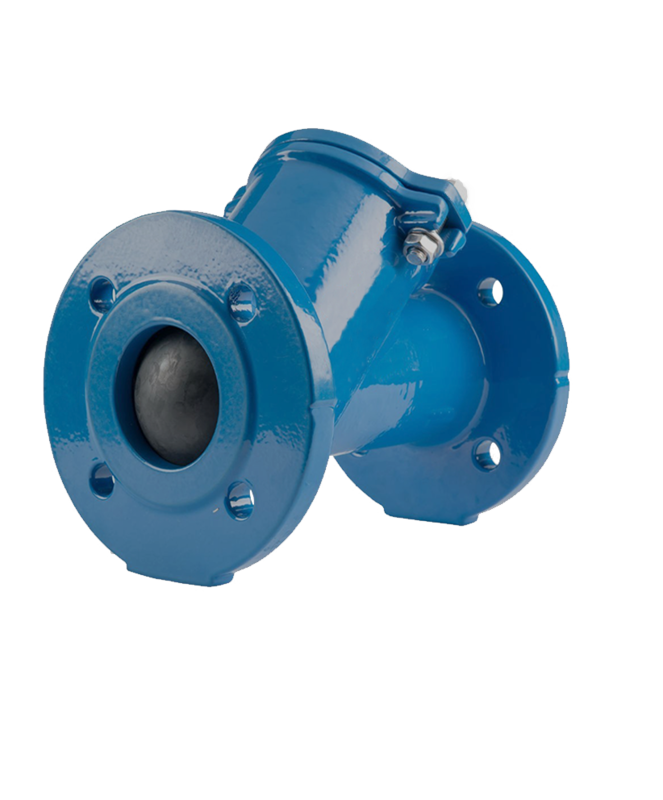 Penstock is a sluice or gate or intake structure that controls water flow, or an enclosed pipe that delivers water to hydro turbines and sewerage system and any other plant or line water. 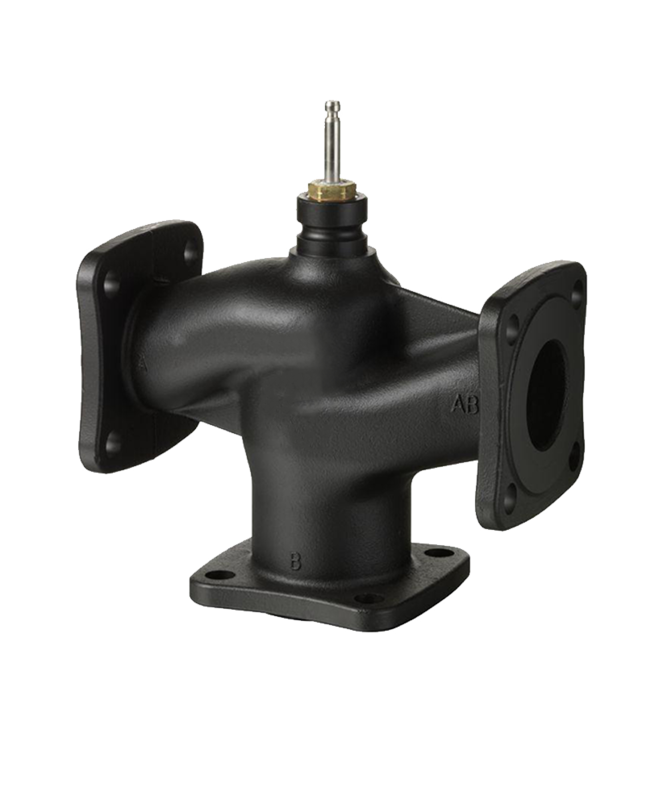 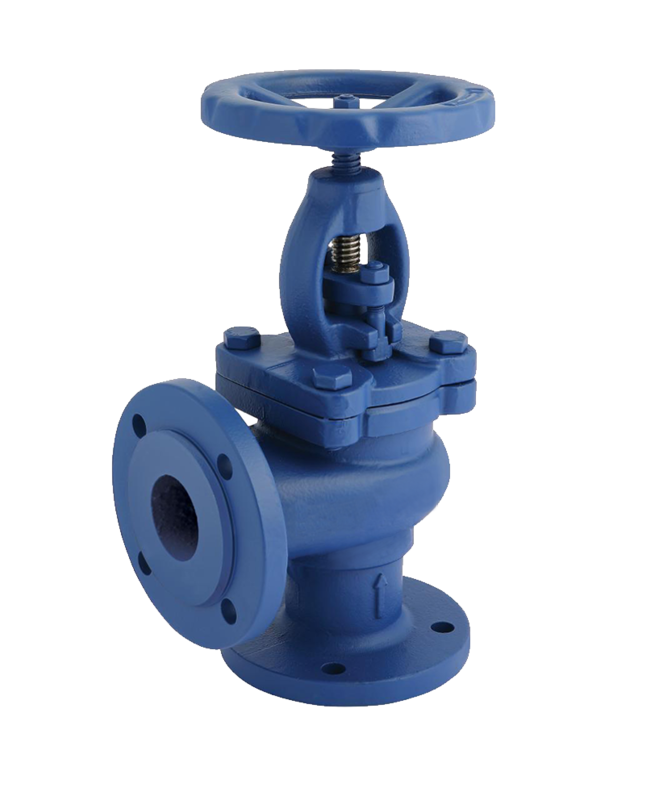 Ball check valve is a check valve in which the closing member, the movable part to block the flow, In some ball check valves, the ball is spring-loaded to help keep it shut for those designs without a spring.